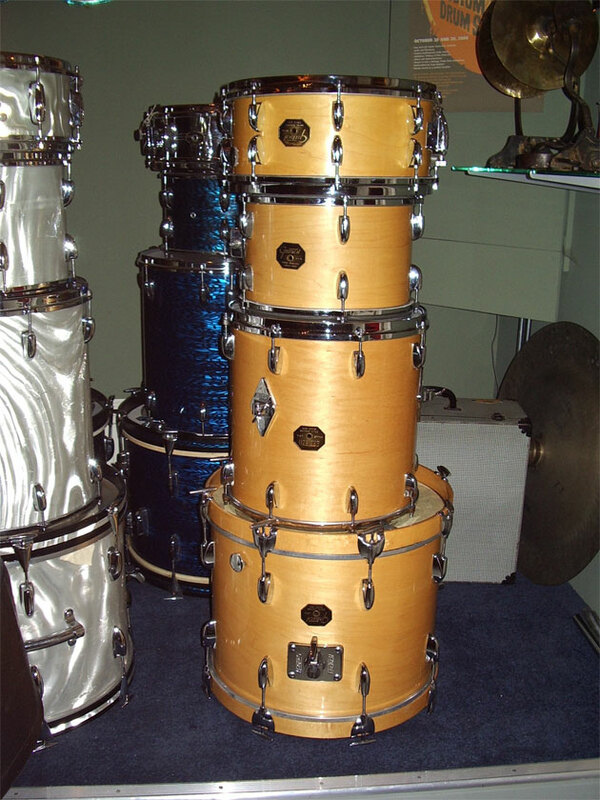 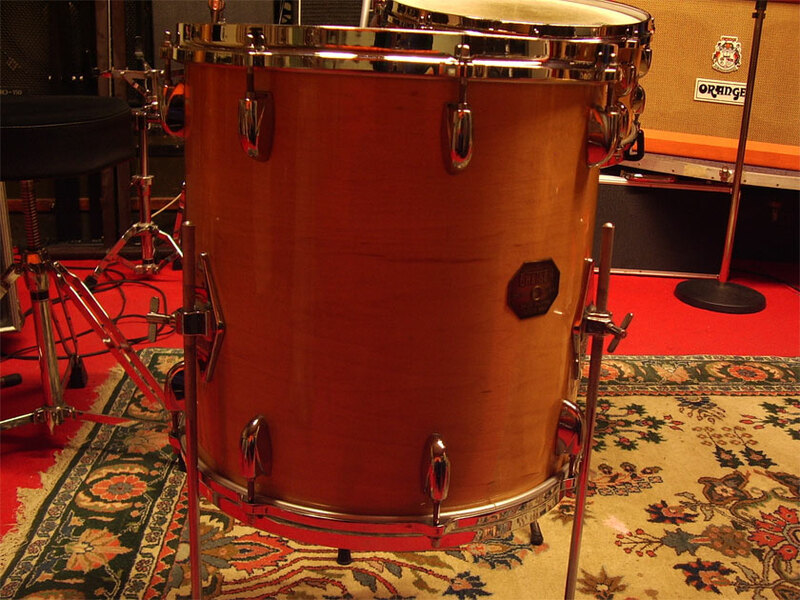 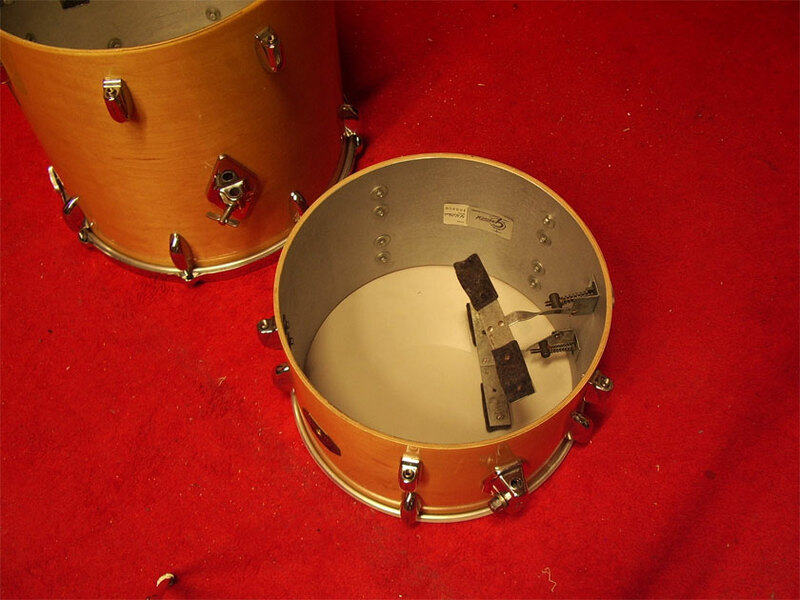 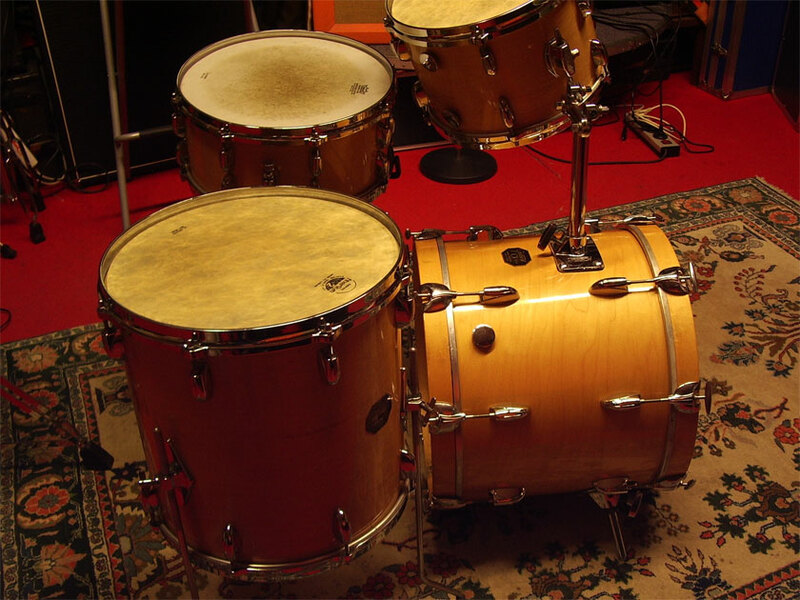 Very clean original small Gretsch set. 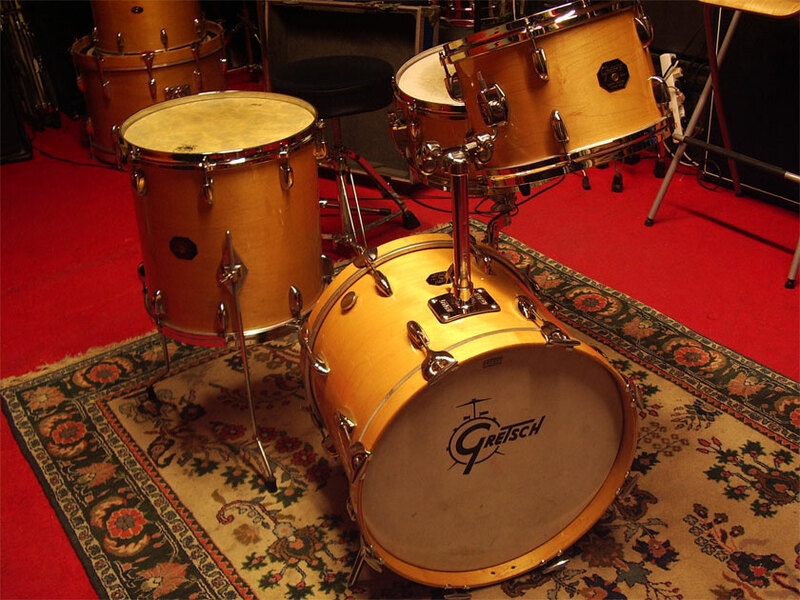 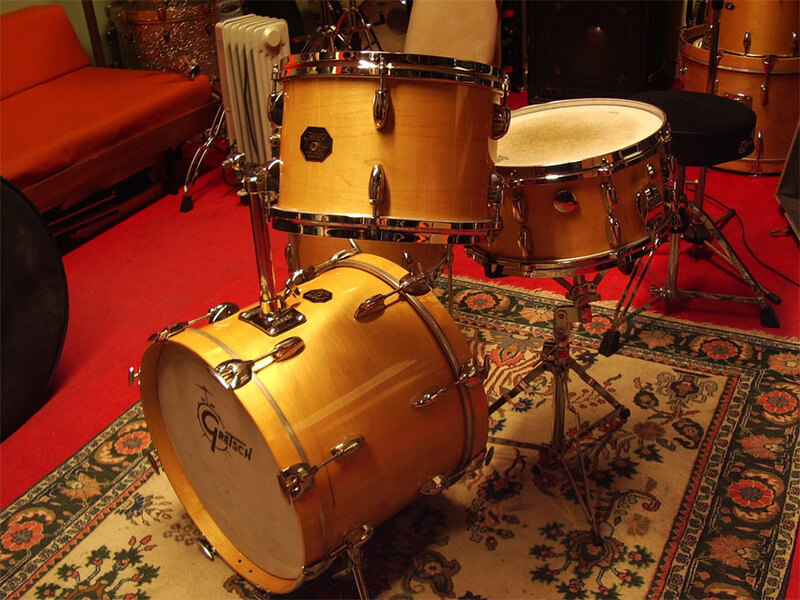 This is a typical early eighties Gretsch set with Drop G badge and floor has earlier badge. 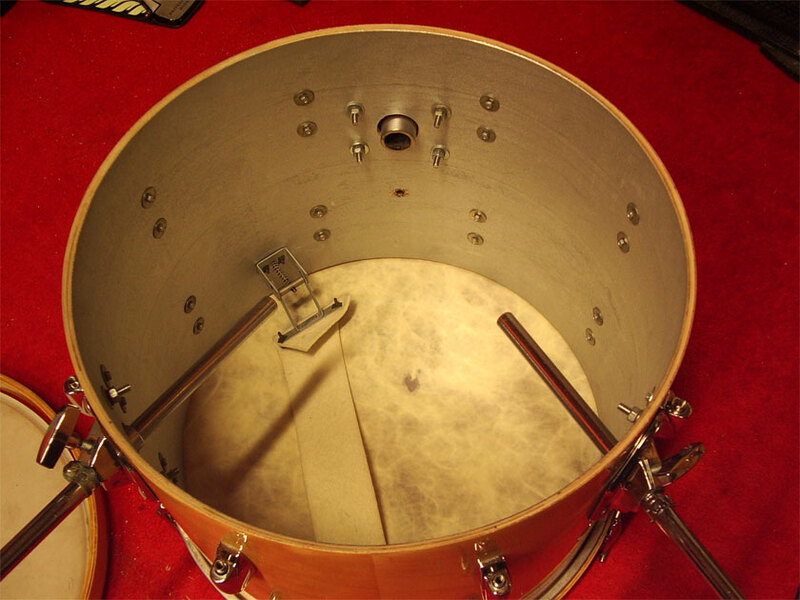 Ludwig tomholder, small tom has Ludwig mount, bassdrum has the Gretsch Techware mount. 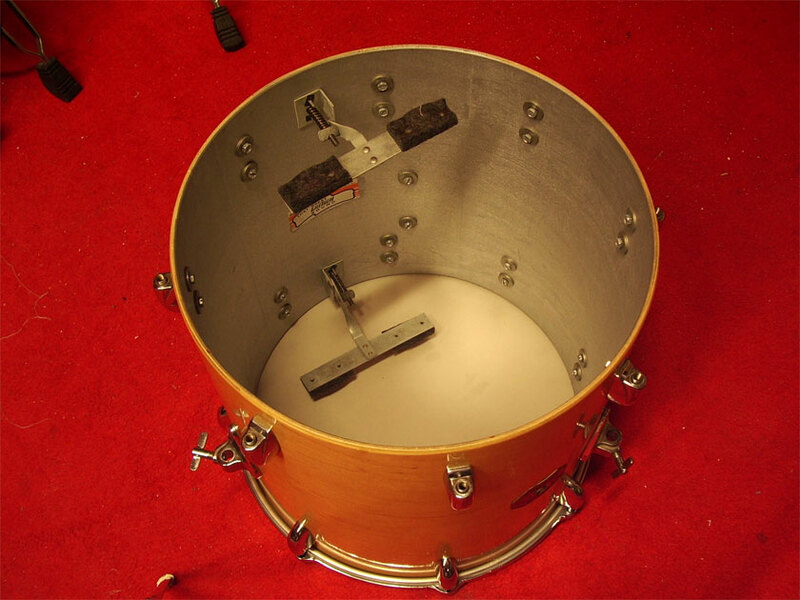 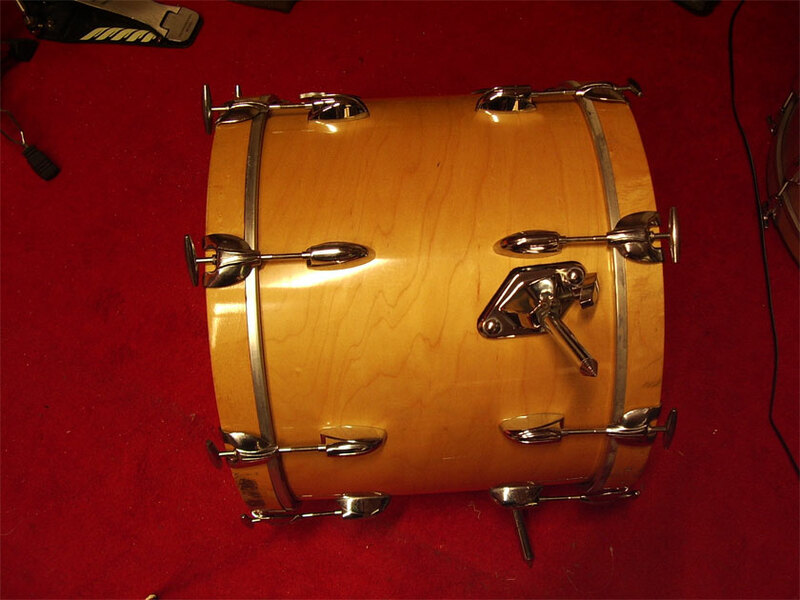 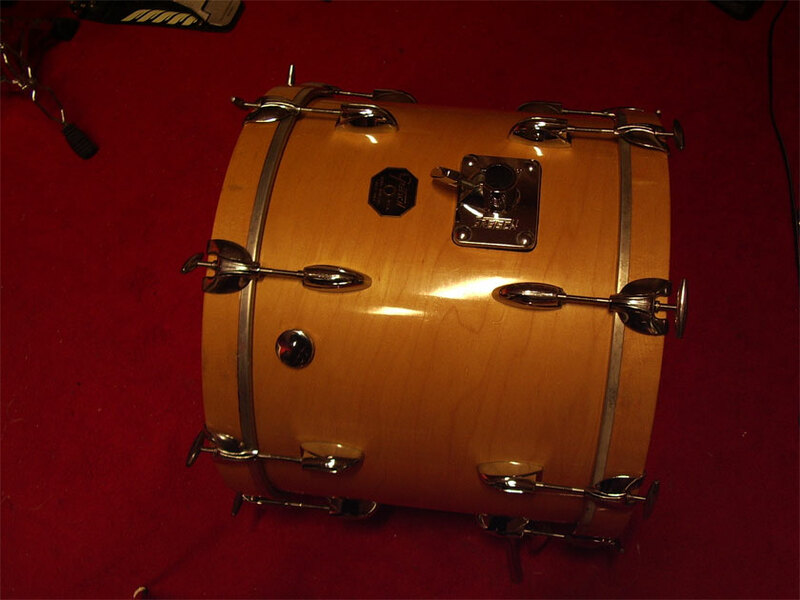 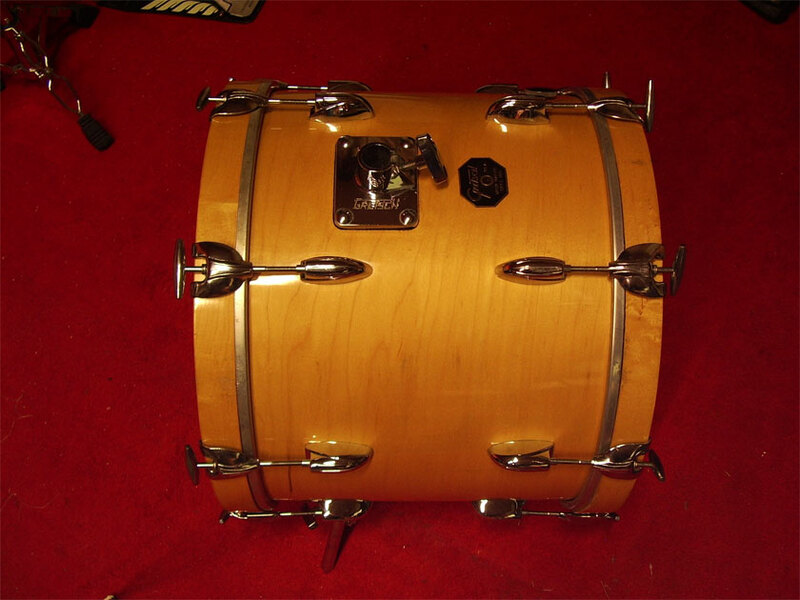 The finish is near mint with very little scratches only on the back of the small tom. 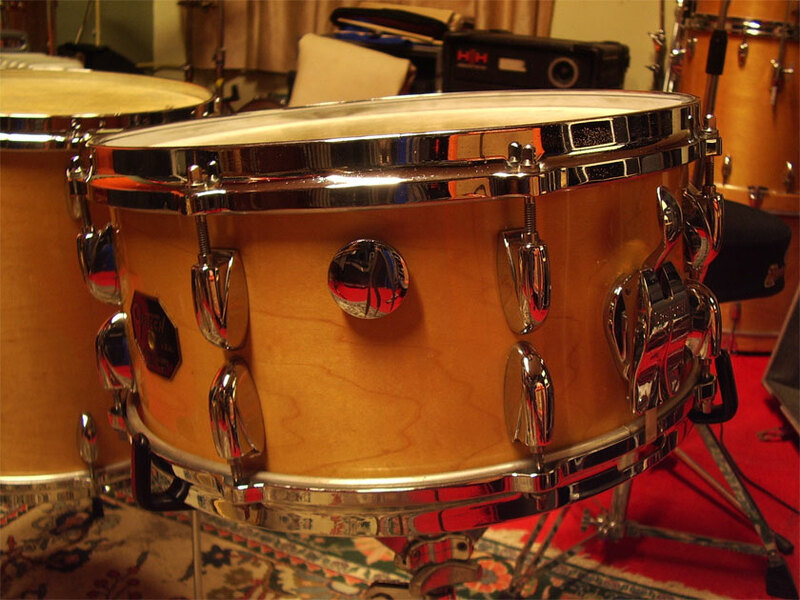 Chrome is near perfect, Inside shell has silver sealant and paper tags. 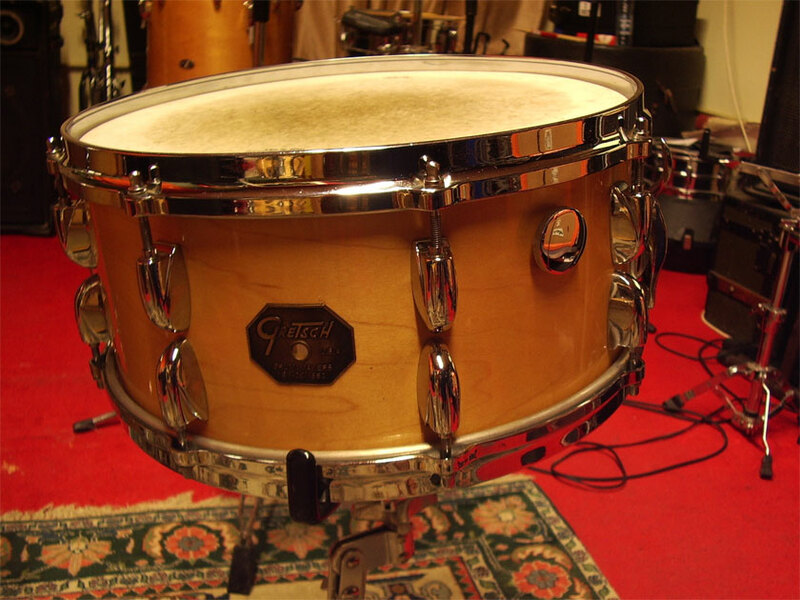 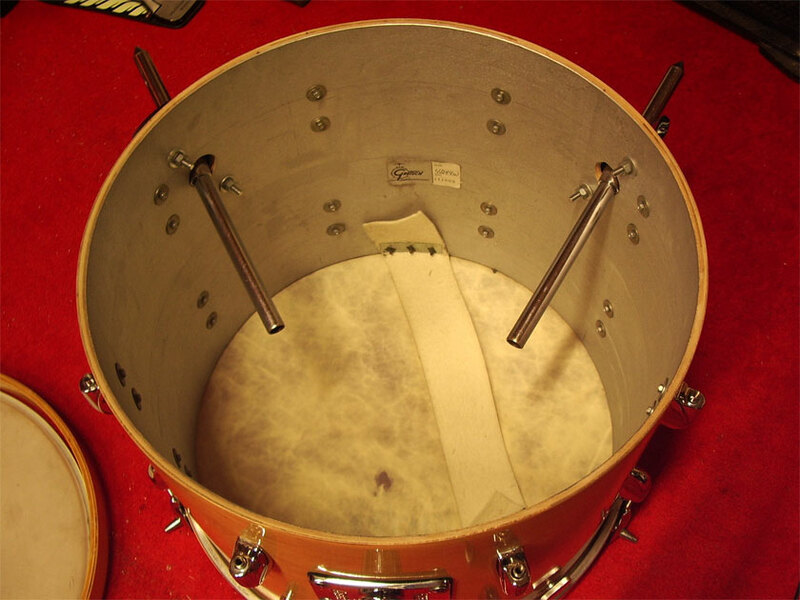 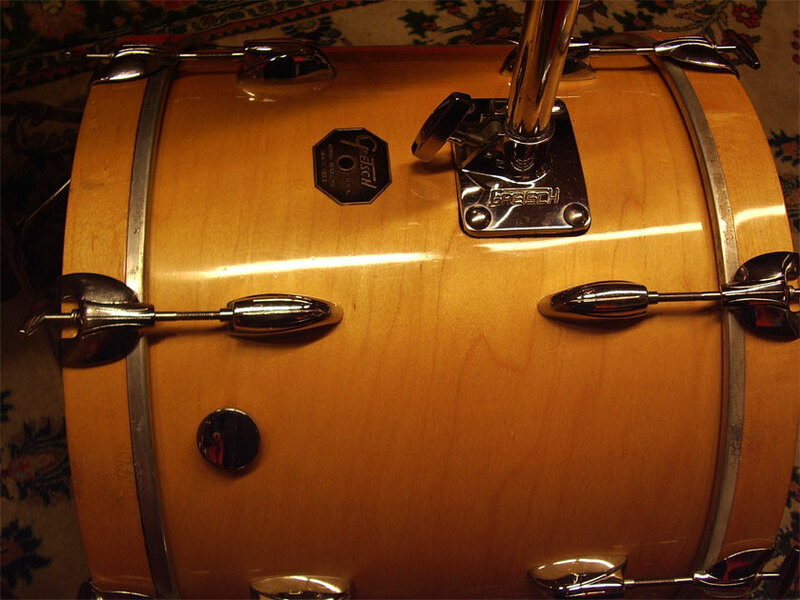 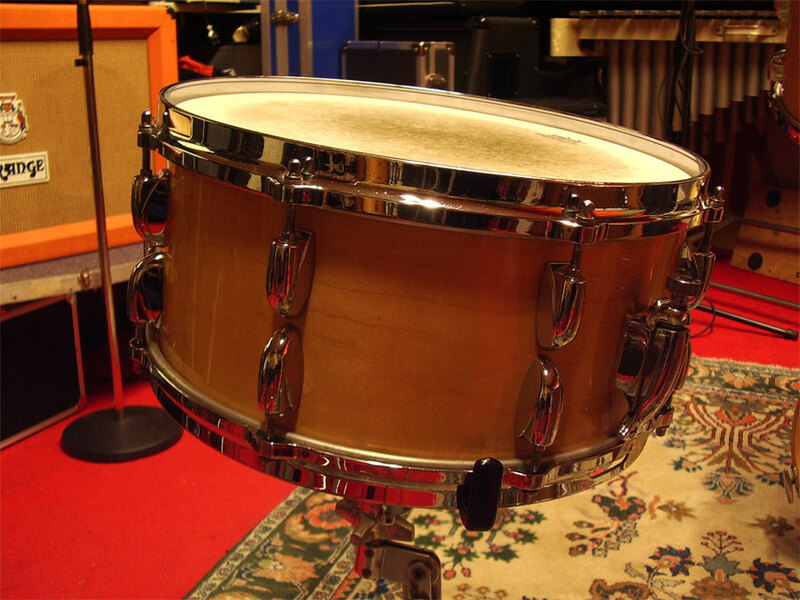 Snaredrum has double row total 16 lugs, lightning strainer and original snarewires. 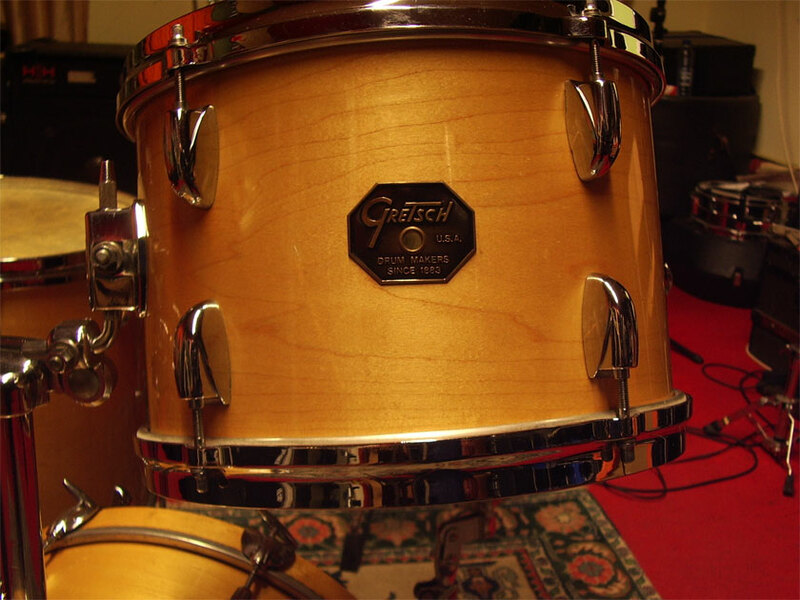 Bottom heads are Gretsch original heads, Fyberskyn2 on the toms batter side, Ambassadors on snaredrum. 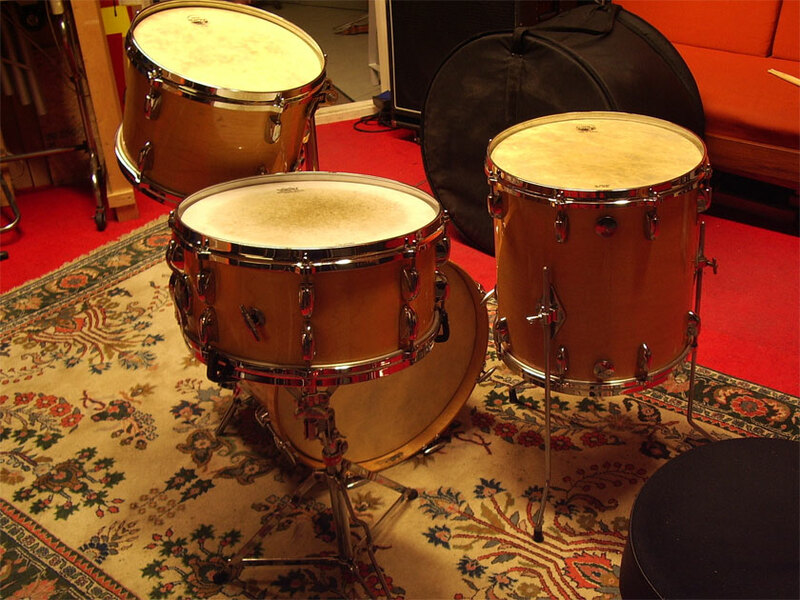 Nice little set, one owner.